RDR Online is finally out! 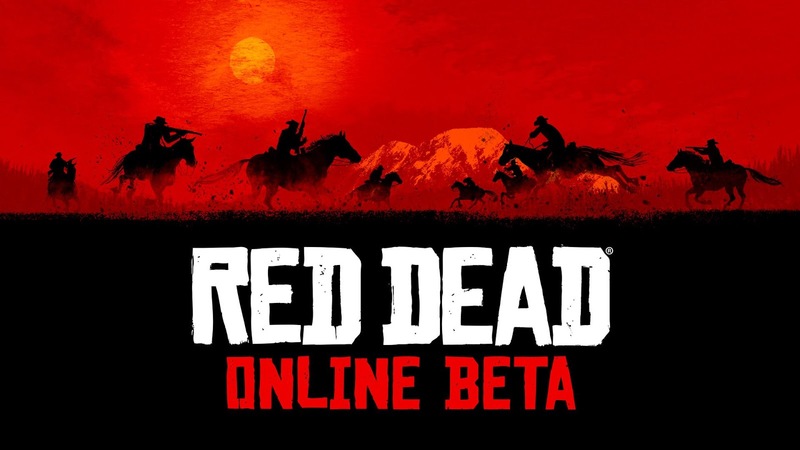 Just the beta for now but we finally get to posse up with our friends in the Wild West. Excited to see how this will turn out, after having spent so much time in GTA Online which was also from the same developer, Rockstar Games. Yet at the same time, I'm having a bit of a panicky 'oh crap' moment! Why? Because I'm still only 40% into story mode and this is one of those games that I want to bag a 100% completion with a Trophy Plat! Not because I'm crazy about trophies but I want to experience everything a game like this has to offer. 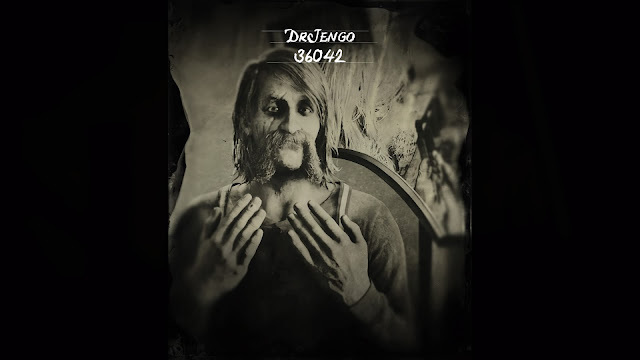 Anyway.. here are some first impressions from a few hours on RDR Online. Character creation isn't the most detailed out there but you can still spend a good amount of time to come up with a fairly unique-looking online character. Check out my Character creation process and options for a male character. Outfits are very limited at the start but I'm sure, like GTA Online, there will be plenty of outfits and clothing options to unlock and purchase as you level up. I'm curious to see if the options will be as radical as GTA Online, or if it will be kept more accurate to the time era. The introduction narrative to the online mode is rather similar.. new guy on the block looking for work and trying to work his way up the ranks. More emphasis on a plot this time, but not to worry, players are still free to choose to do their own thing in free roam though I suspect there will be some cool rewards tied to the plot missions. Here is the introduction mission..
Just like the previous game, we will be able to crew up, or rather posse up to complete missions with your trusted allies. 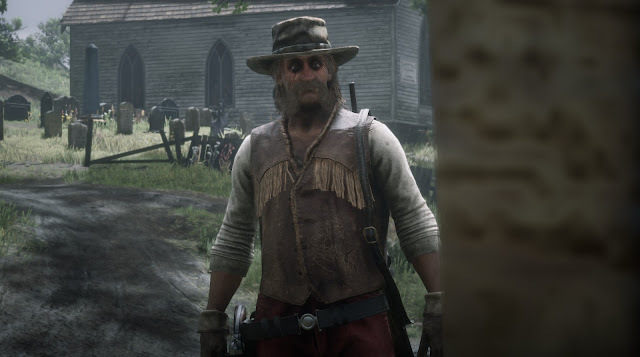 Going into competitive modes while in your posse, also seem to automatically team you up with your posse members. 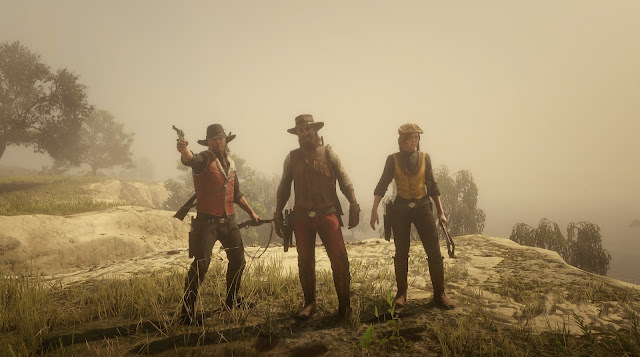 There is a 'temporary' posse which is free and can hold up to 4 members and a permanent posse which costs $200 to set up. 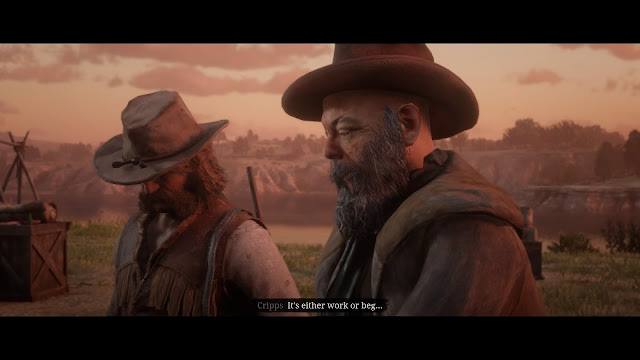 Obviously, not something I can afford at the moment so I'm not very sure what the advantages are, apart from being able to rename your posse and I'm assuming it should allow you to have 8 members in the posse. Free-roam is going to be a dangerous place to be in, so having a posse to back you up is definitely a recommended. Thankfully, Temasek Thugs crew is still going strong and we have several players. Always recruiting more local players (Singapore!) who can be co-operative and I can assure you that you will have plenty of fun with the crew members. More updates to follow as I explore more of the online features. Stay tuned! Don't miss out on what could be the best game of 2018! Get yours today at the links below! Affiliate Links may earn this blog a commission, at no additional cost to you, if you click and purchase through these links.